In REALITY, all people experiences FAILURES. But not all have overcome it and succeeded their goals in Life. 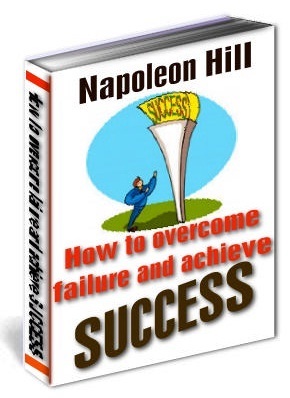 In this Self-help e-book, you will Learn How to overcome failure and achieve SUCCESS! Learn from these SIMPLE and EASY Tips!